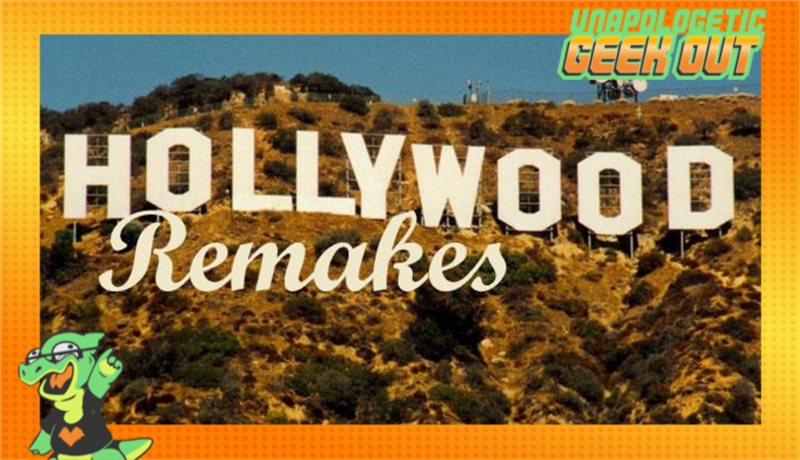 This week the Unapologists tackle Hollywood new favorite pastime, the remake. We also discuss AMC theater's texting policy and the white washing controversy in the upcoming Power Rangers and Ghost in the Shell films. We also have our trailer talk segment where we talk about the trailers for "Magnificent 7", "The Do Over", "World of Warcraft", "Equals", and "Godzilla Resurgence"